3. To inform you when others have shared exciting cruise stories with us. 4. To offer you exciting cruise deals which suit for your family. To subscribe to the All Inclusive Caribbean Cruises Blog, right-click on the orange RSS button and then copy and paste the URL of my site's RSS feed into your RSS reader. Or, if you have personal pages at Google, Yahoo, MSN or Bloglines, click the respective button and follow their instructions. Below, you will also be given the option to subscribe to our monthly ezine. I hope you will join us. Thank you! [? ]Happy To Have You Subscribe To Our Site. What if you could do something that you love - cruise - while helping to brighten a child's day - giving? 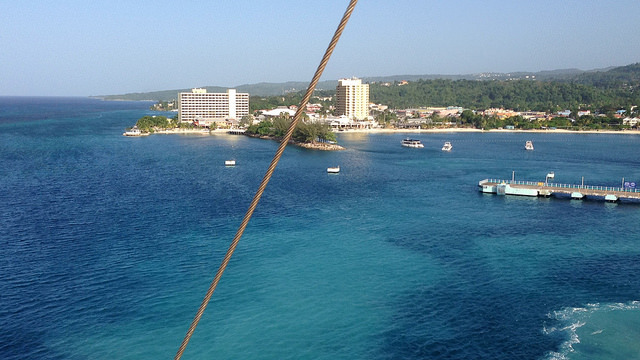 Join me on a cruise pack mission to Jamaica next February to do both things. We'll meet needy kids, treat them to a fun day at Dunn's River Falls and more. Click the link to learn more and reserve your cabin for only $25 per-person by April 26th. 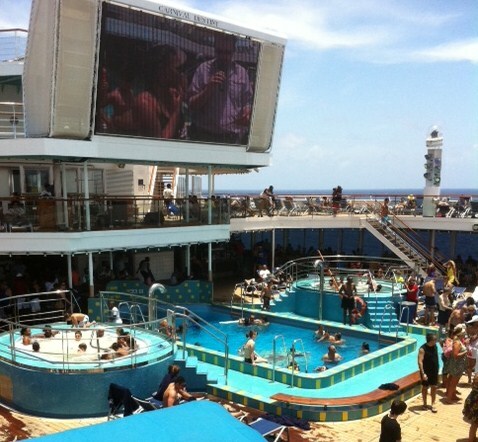 Continue reading "Cruise Pack Mission Jamaica"
Royal Caribbean has gone wild with its private Bahamian island, CocoCay. It is a totally re-imagined, action-thrilling and family-friendly paradise. Click to see why the entire family must visit CocoCay. There's something for everyone. Continue reading "See Why Your Family Must Visit CocoCay"
A short cruise getaway is perfect for you - if you're too busy for longer vacations or want to experience a little bit of cruising before jumping all in. Continue reading "Short Cruise Getaway For Busy People and First-Time Cruisers"
Royal Caribbean ships are perfect for families. This cruise line has the biggest ships, with the most amenities, and more things for every member of the family to enjoy. Check with your travel agent for Royal Caribbean cruises today. Continue reading "Royal Caribbean Ships Perfect for Families"
Princess Cruises is celebrating 50 successful years of cruising to Alaska and there is no better way to see this amazing place than aboard a beautiful Princess Cruises ship. You will love the Princess experience: glaciers, wild life, dining delights and much more. Contact your travel agent to book your 2019 Alaska cruise today. Continue reading "Celebrate Princess Cruises 50 Years in Alaska"
Use alternative cruise port parking to save on parking fees. Reduce vacation costs. Have more money to spend on your ship. 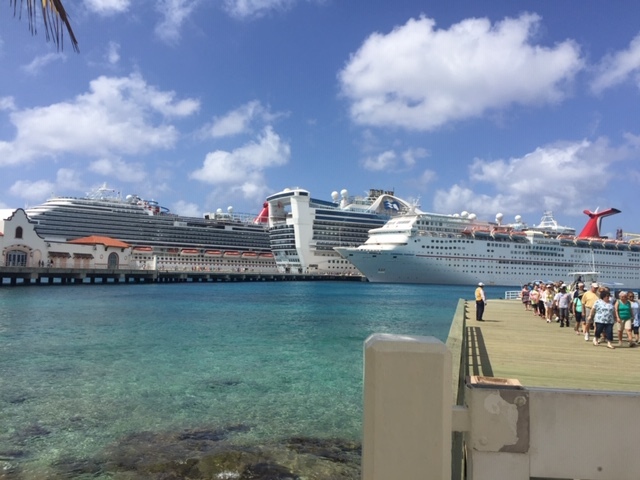 Continue reading "Alternative Cruise Port Parking Ideas To Save Money"
Your Regal Princess family getaway is fun for all and leaves lasting, rich memories. 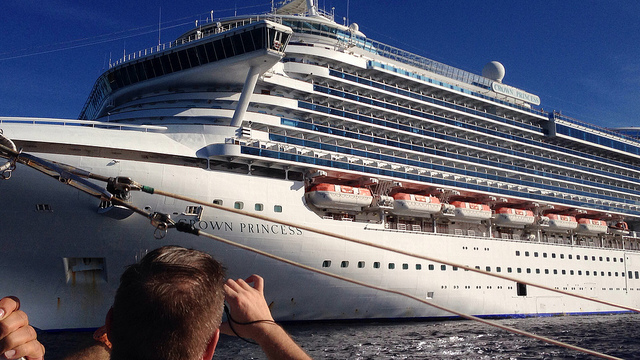 See what Regal Princess vacation offers. Book your family cruise vacation. Continue reading "Regal Princess Family Getaway Fun For All Ages"
Learn how to book cruise at Princess Cruises website. Watch a video that helps. Continue reading "Princess Cruises Website - How to Book Cruise"
Your Panama Canal Fun Ship Cruise with Carnival Cruise Lines is sure to amaze. Few sailings are available. Book early. 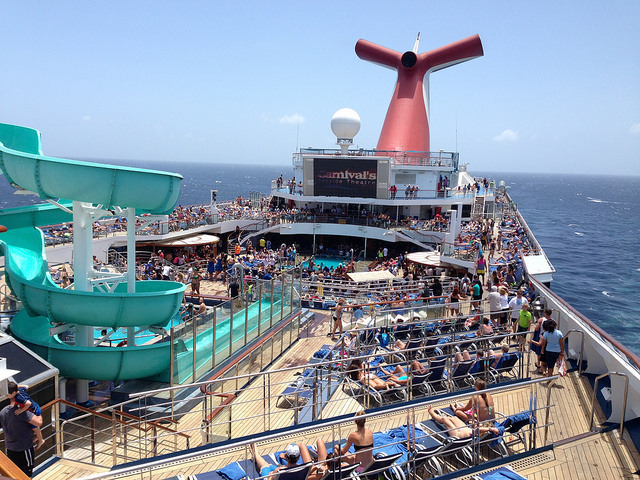 Continue reading "Panama Canal Fun Ship Cruise with Carnival Cruise Lines"
Exciting Caribbean inclusive cruises from Port of Miami. Get helpful information. Book your Miami Caribbean cruise. 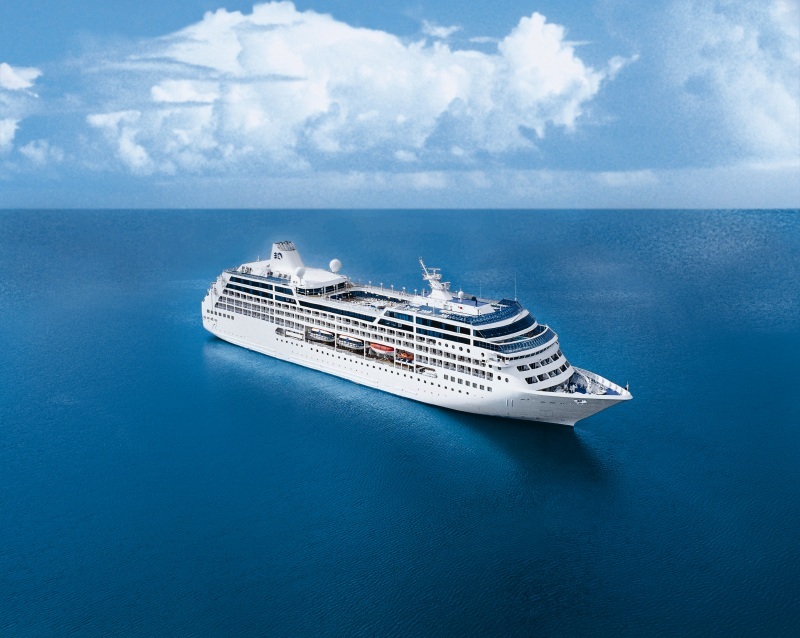 Continue reading "Port of Miami Inclusive Caribbean Cruises"
Princess Cruises offers memorable cruise ship vacations and many impressive destinations. Get your family onboard today. Come back renewed. Continue reading "Princess Cruises Affordable Luxury Vacation"
These are 6 Popular Caribbean Cruise Ports that the top Caribbean Cruise Lines visit. How many have you visited? Book your family cruise today. 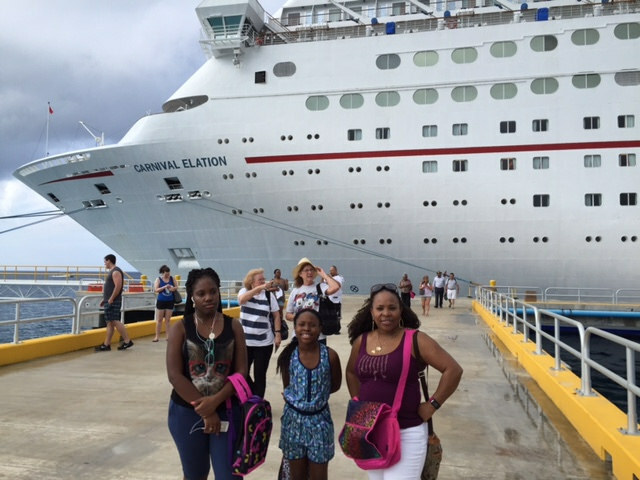 Continue reading "Popular Caribbean Cruise Ports"
Key things to consider when planning a family cruise vacation to the Caribbean. Get the facts. Book your cruise ship vacation here. 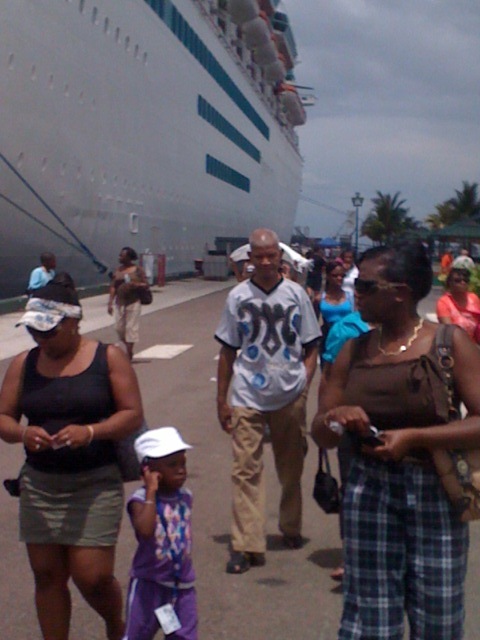 Continue reading "Planning a Family Cruise Vacation"
Ocho Rios Port is a top Caribbean port of call. 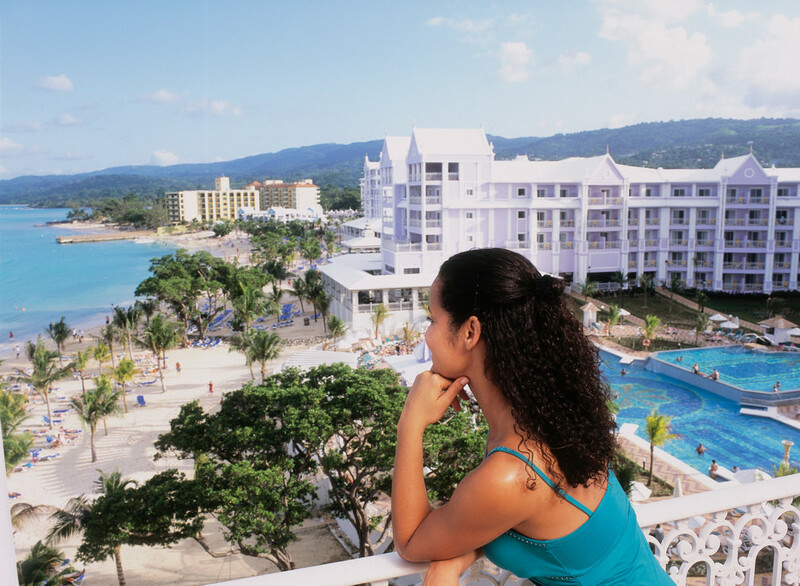 Learn things to do in Ocho Rios. Book inclusive cruise to Ocho Rios. 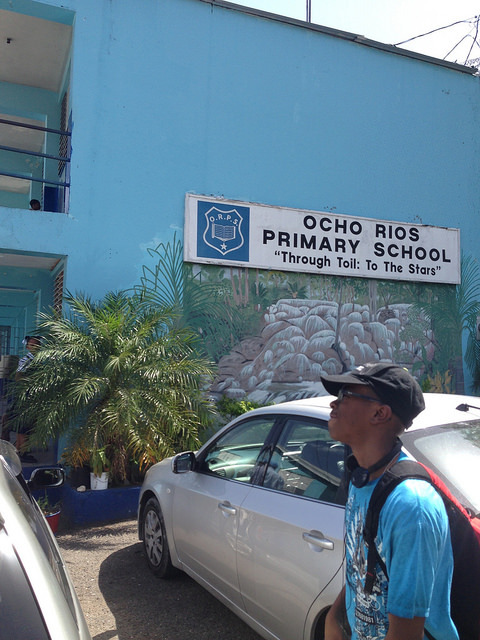 Continue reading "Ocho Rios Port Top Caribbean Port of Call"
For families who are scared to fly, prefer the safety of land, or simply hate airports, there are no fly vacations. See the world, without flying. Continue reading "No Fly Vacations For Families Hating Airports and Airplanes"
How to complete a New York to Orlando no fly vacation. Enjoy an Orlando vacation without flying. Continue reading "New York To Orlando No Fly Vacation"
Top cruise lines offer inclusive family cruises to Nassau Bahamas. Learn things to do in Nassau. Book Bahamas cruises. 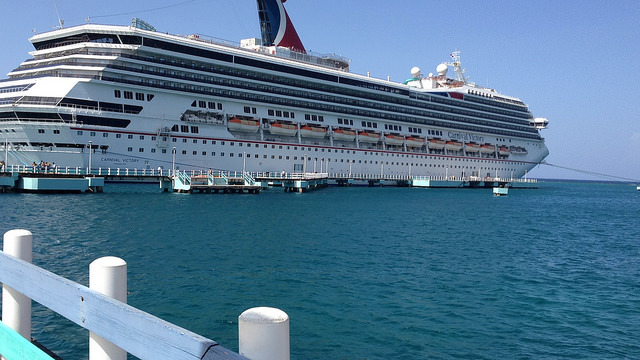 Continue reading "Nassau Bahamas Popular Cruise Port"
What should you do if you miss your cruise ship? Find out, plus learn how not to miss the ship's departure. 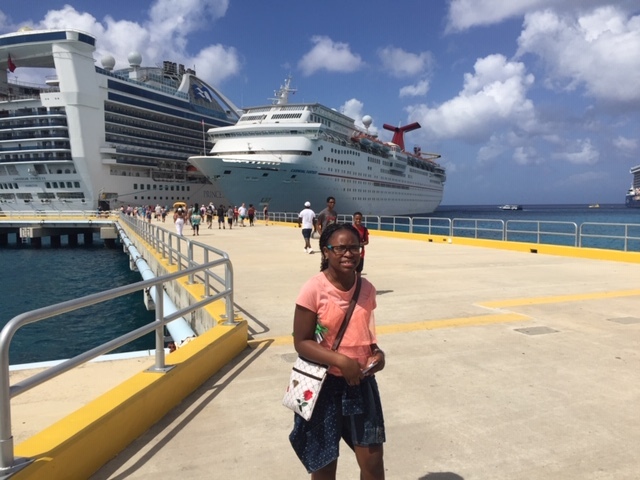 Continue reading "Miss Your Cruise Ship To The Caribbean"
The Make a Difference Jamaican Cruise movement is designed to give school supplies to needy children and benefit vendors who sell items to tourists at Caribbean cruise ports. 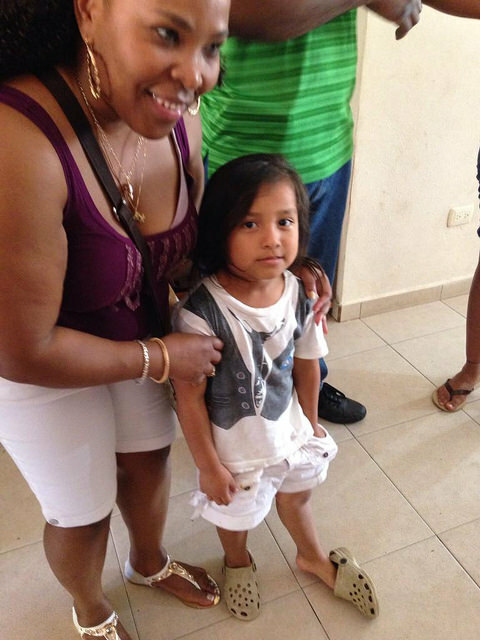 Continue reading "Make a Difference Jamaican Cruise. Come to Help!" An inclusive resort vacation makes great family fun. See why you should book a Sandals, Beaches or Riu resort. Explore some resorts. Continue reading "Inclusive Resort Vacation For Good Family Fun"
Find inclusive Bahamas cruises from the Jacksonville Port. Get other helpful information about sailing from Jacksonville. Book your family cruise. Continue reading "Jacksonville Port Cruises For Families"
Searching for last minute Caribbean cruises? There are many! Get key information on booking last minute cruises. Book last minute sailings now. Continue reading "Last Minute Caribbean Cruises Booking Information"
After booking your cruise ship vacation, learn how to check in for cruise sailing before the sail date. 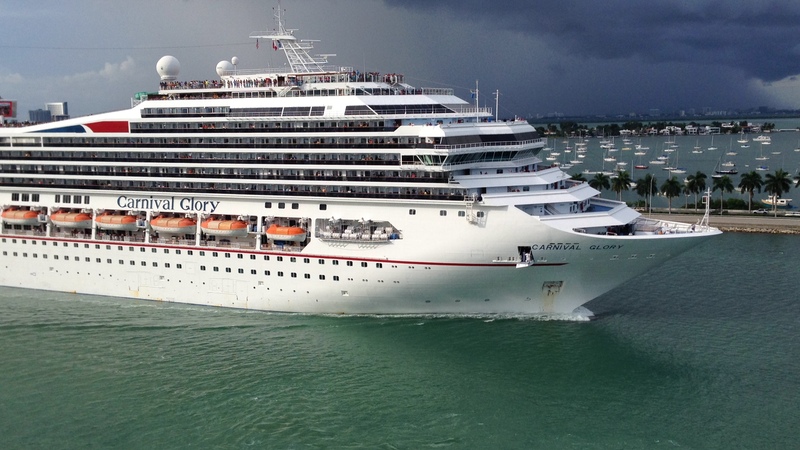 Continue reading "How to Check In for Cruise Before Sail Day"
Protect your hard-earned vacation investment. Get cruise travel insurance. Add peace of mind for your family when cruising. Continue reading "Cruise Travel Insurance Adds Peace Of Mind"
Explore all inclusive Caribbean cruises with an avid cruising family. Learn why cruise ship vacations make best family getaways. Book your family cruise getaway. Make lasting memories. Continue reading "All Inclusive Caribbean Cruises the Entire Family Loves"
Many popular inclusive cruises to Jamaica. Find a fun Jamaican cruise. Book your family cruise ship vacation. 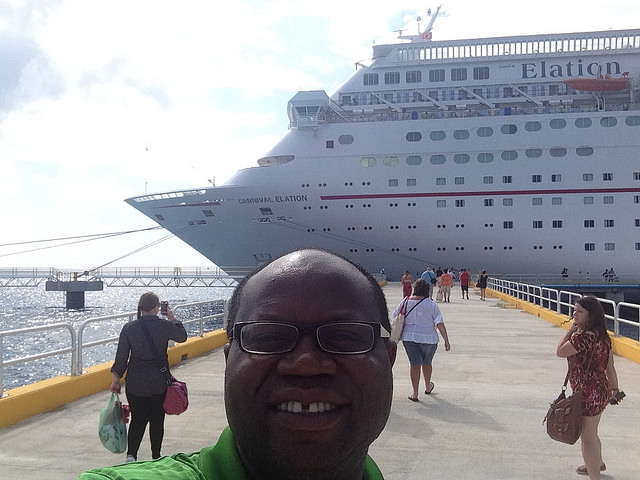 Continue reading "Inclusive Cruises to Jamaica"
Carnival inclusive cruises from Jacksonville to Bahamas. 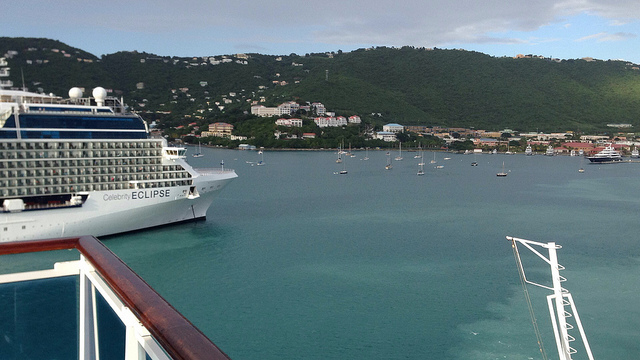 Find your cruise. Book a family cruise ship vacation from JAXPORT. 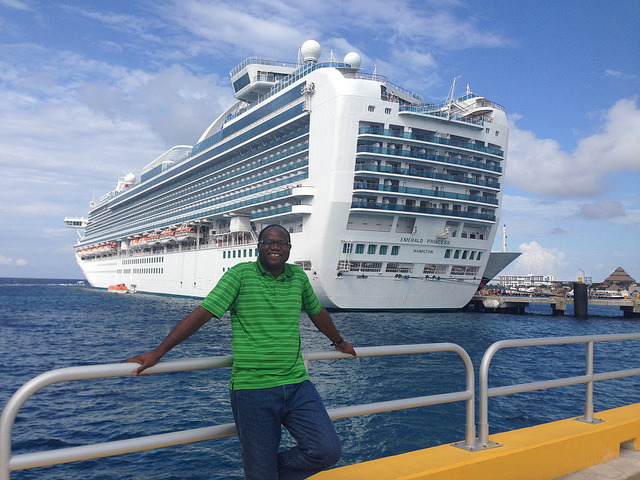 Continue reading "Inclusive Cruises From Jacksonville to the Bahamas"
Get helpful information on how to book cruise packages to the Caribbean. Book your family cruise getaway right here. 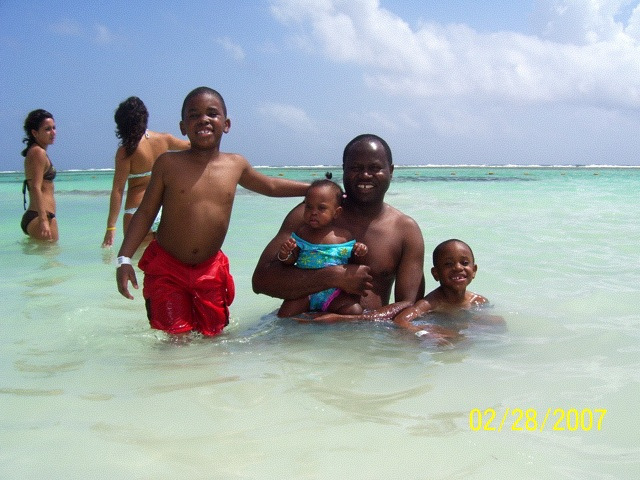 Continue reading "How To Book Cruise Packages To The Caribbean"
A family cruise to Freeport Bahamas is as popular as those to Nassau. Learn more. Book your family cruise today! 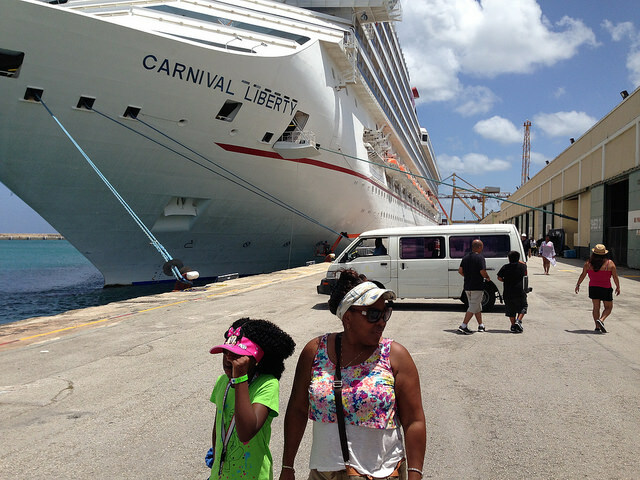 Continue reading "Cruise To Freeport Bahamas For Family Fun"
Are you uncertain of what to tip on your cruise vacation? Read this helpful cruise tipping guide. Continue reading "Cruise Tipping Guide"
Submit a Cruise Quote Request. 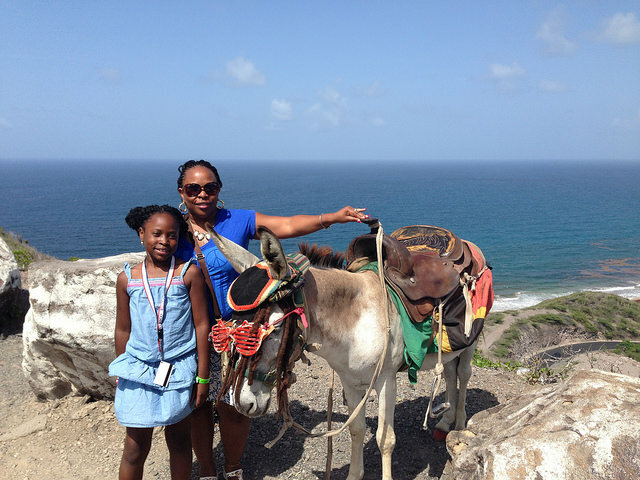 Learn how much your inclusive family Caribbean cruise vacation will cost. Let us book your cruise and save you time. 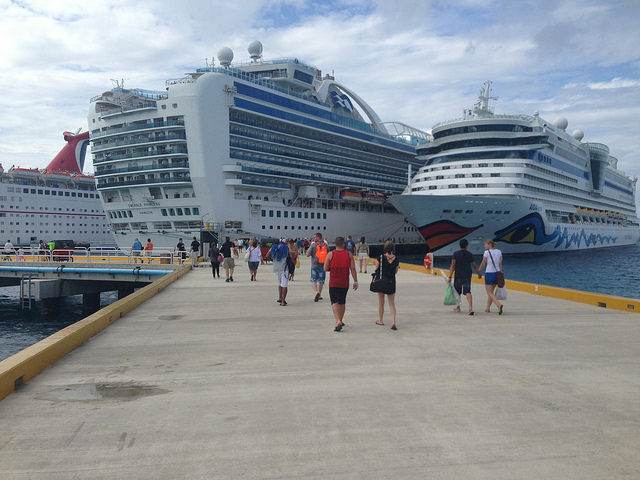 Continue reading "Cruise Quote Request"
Find popular cruise ports located within driving distance. Book cruise ship vacations to the Bahamas and the Caribbean. 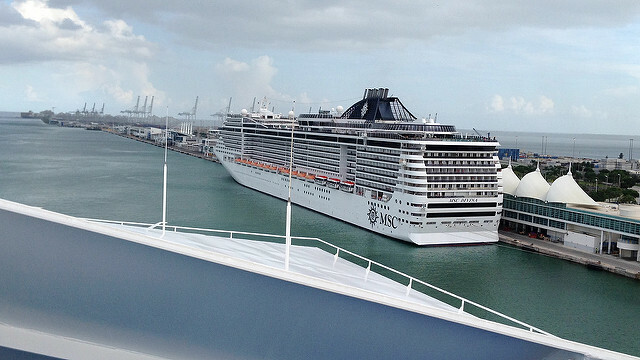 Continue reading "Cruise Ports For Caribbean Vacations"
Stay at a cruise port hotel. Get to your cruise ship refreshed and on time. Avoid the airport the day of your cruise. Continue reading "Cruise Port Hotel: Find Hotels Near Your Caribbean Cruise Terminal"
Join Petes Travel Center on this Cruise Pack Mission Jamaica. Help bring school supplies to needy children in Jamaica. Reserve your cabin today. Continue reading "Cruise Pack Mission Jamaica By Petes Travel Center"
Find out your Cruise Gratuity Rate before you sail. Plan for cruise ship gratuities on your family vacation. Learn about mandatory tipping onboard ship. 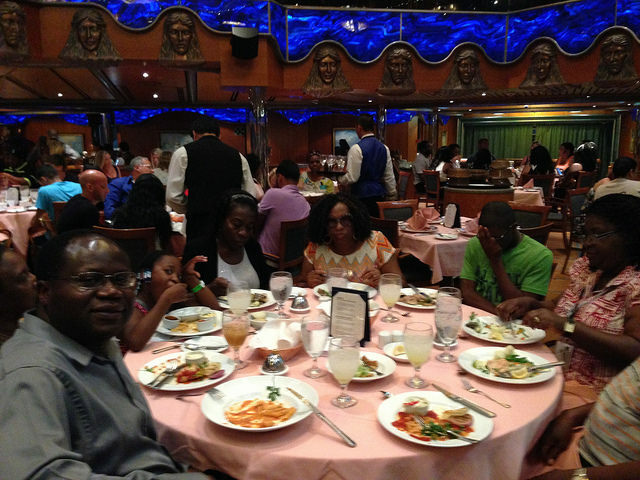 Continue reading "Cruise Gratuity Rate You Should Know"
What cruise food to expect on your family cruise vacation. What are some menu items? Where do you eat onboard ship? Continue reading "Cruise Food Served On Caribbean Sailings "
You will love the cruising information offered at Cruise Critic! Check them out. Continue reading "Cruise Critic - One-Stop Shop for Cruise-Related Information"
Cozumel is Mexico's hot tourist attraction. Millions of tourists visit annually. Top Caribbean cruise lines visit this island. Continue reading "Cozumel, Mexico - Popular Western Caribbean Cruise Destination"
Have you visited Royal Caribbean's private Bahamian resort on Coco Cay? Learn more about it. Continue reading "Coco Cay Bahamas Cruises"
Get to know these top Celebrity Cruises Eastern Caribbean ports of call. Book a fun Celebrity cruise for the family. Continue reading "Celebrity Cruises Eastern Caribbean Ports"
Find affordable hotels near Port Everglades. Enjoy Fort Lauderdale before or after your inclusive family Caribbean cruise. Continue reading "Hotels Near Port Everglades (Ft. Lauderdale)"
Choose from affordable hotels near Port Canaveral. 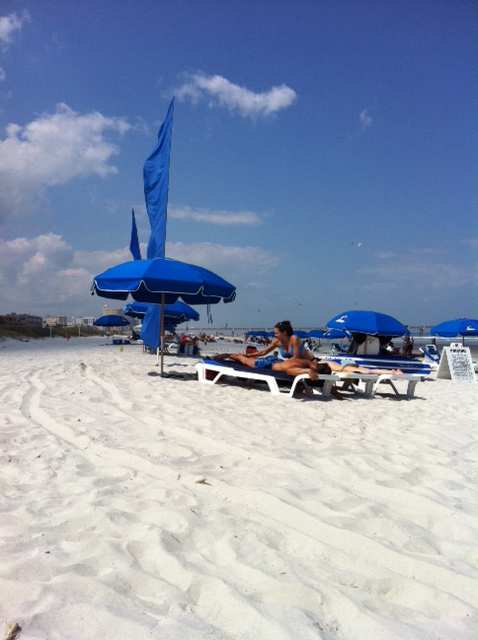 Explore the attractions of Orlando or the Cocoa Beach area before or after your inclusive Caribbean cruise. Continue reading "Hotels Near Port Canaveral"
Find affordable hotels near New Orleans Port. Enjoy the sights and sounds of the City of Cajun Foods before or after your inclusive family cruise. Continue reading "Hotels Near New Orleans Port"
Explore affordable hotels near Miami Port. Enjoy the popular Miami Beach area before or after your inclusive Caribbean cruise. 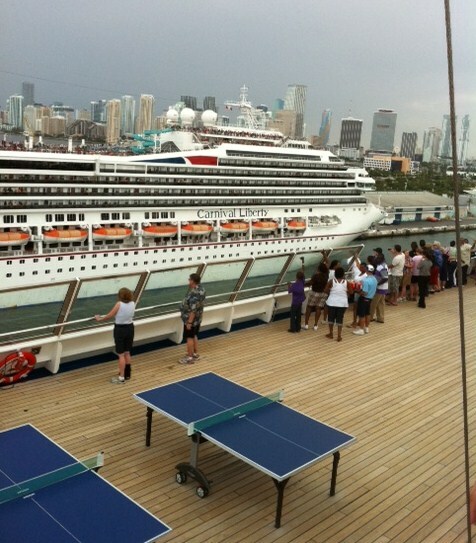 Continue reading "Hotels Near Miami Port"
Find Affordable Hotels Near Manhattan Cruise Terminal. Enjoy the New York City's attractions before or after your inclusive family Caribbean cruise. Continue reading "Hotels Near Manhattan Cruise Terminal"
Explore affordable hotels near Jacksonville Port (JAXPORT). Enjoy Jacksonville's attractions before or after your inclusive family Caribbean cruise. Continue reading "Hotels Near Jacksonville Port"
Find affordable hotels near Galveston Port. Enjoy Galveston's attractions before or after your inclusive family Caribbean cruise. Continue reading "Hotels Near Galveston Port"
Find Affordable Hotels near Baltimore Port. 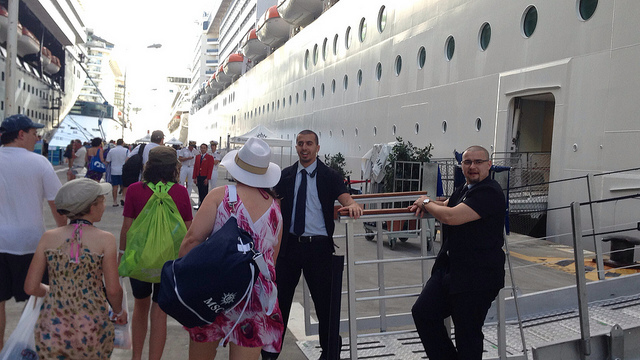 Be on time for your Inclusive Caribbean Cruise. Continue reading "Hotels Near Baltimore Port"
Holland America Caribbean cruises are premium sailings your family will love. Explore many inclusive Holland America cruises. Book your family cruise getaway. 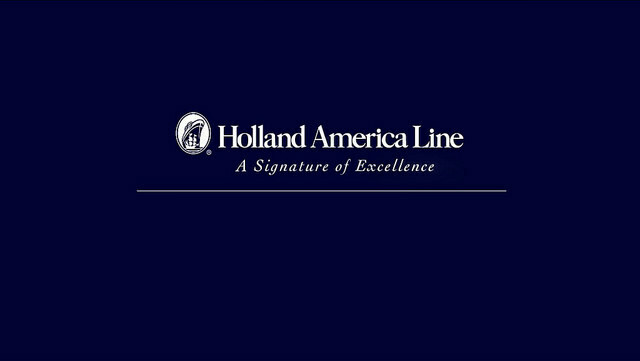 Continue reading "Holland America Caribbean Cruises - Premium Cruising"